It’s that time of year again when farmers begin to plan for spring. Currently we are pouring over seed catalogs yield records from last year, and devising our planting strategy for the coming season. It is also time to reserve CSA shares for 2013. Many have signed up already and we’re getting inquiries every day. Please check out our CSA info on this web site & contact us if your curious about sharing with the farm this season! This year we are trying something New! We are continuing to have the Harvest House open Thursday afternoons for those who need eggs! With the expansion of the farm in the last couple of years, we have also expanded our layer capacity there by making fresh eggs available all year round. So stop up on Thursdays!. While your here we will also continue to offer (if available)winter storage crops as long as they last. 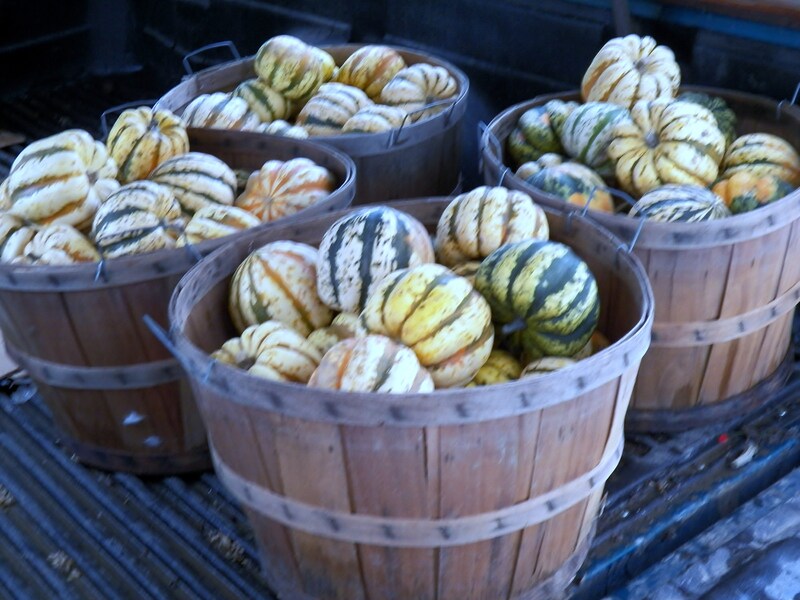 We still have a good supply of winter squashes & red potatoes. Until the nights get exceedingly cold we’ll also have greens like Kale, Swiss Chard. 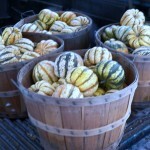 New CSA applications are currently on line , and Markets will resume in the April of 2013, so watch for updates.